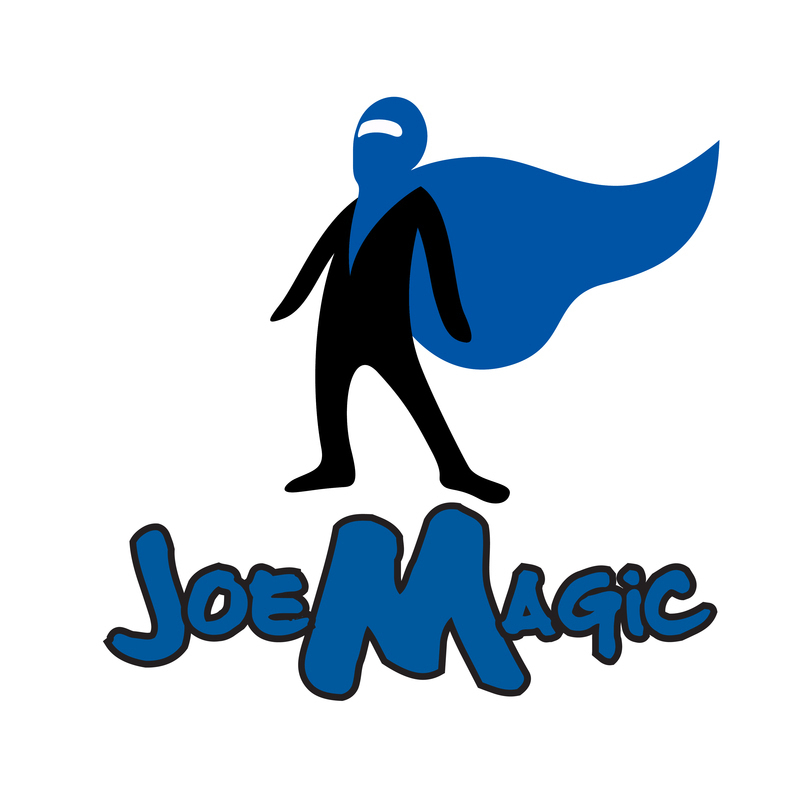 Joe Magic Games are a group of games designed by Mark Hanny. Information on games and to get free print and play games go to www.joemagicgames.com. A new game is introduced each six months at the Icon game convention in Idaho Falls. The Icon Convention takes place the second Friday and Saturday in April and in October. Most of the games can be classified as Euro games. They involve incisive strategy to win and are usually best for ages 12 and older. Joe Magic Games, Inc. was formerly known as JMG, Inc.